Over the years Toyesi has supplied different industries with its efficient premium quality equipment to some amazing clients and to affiliates & distributors. We want to continue building on these relationships and improve our continued support for our products. So if you are looking for a company that can support your project and our equipment feel free to contact us or any of the following valued Toyesi heat pump affiliates, resellers, installers and service agents.. Following is a starting list of Companies (not a full list) that can Source and/or Service Toyesi’s Heat Pumps as well as add their own distinct values in consultancy advice or associated services. 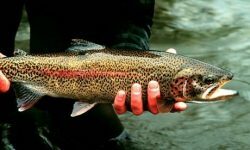 Toyesi made the choice to work closely with Pure Aquatics and make them key heat pump affiliates due to their industry knowledge, and with well over 50 years combined Aquaculture experience. 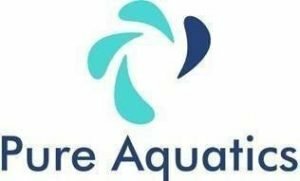 Pure Aquatics provide aquatic industries with high quality equipment, expertise, experience together with an extensive product range and reliable ongoing backup and service. For project advice beyond heating and chilling, Pure Aquatics is your aquaculture system specialist. AIS Greenworks is a division of ICI Industries and is a leading Australian owned and operated Turn Key solutions provider for the commercial greenhouse industry, servicing Australia and abroad, providing design, manufacturing, installation and maintenance services to the market. 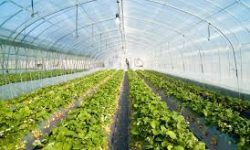 ICI Industries Pty Ltd is represented by several divisions nationally, all working to provide solutions to the Australian Agricultural, Horticultural and Hydroponic Industries. With representation throughout Australia, our staff are well equipped to be able to handle enquiries and share knowledge about our exciting industry. Coolmaster proudly remains one of the few independently owned Mechanical Contractors, with a high level and diverse range of expertise, that operates in this market space. 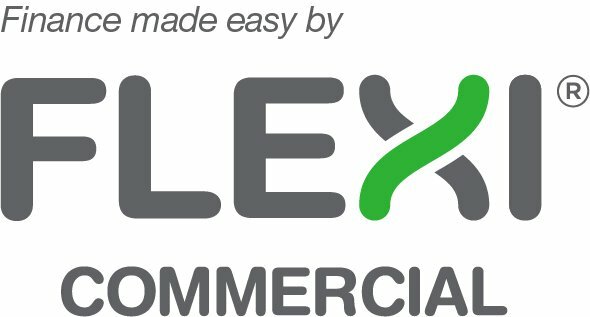 Geoexchange Technologies Pty Ltd (Geo-Tec) provides a range of services to the ground sourced energy heating and cooling market, specialising in the heat exchanger component constructed outside of the building. 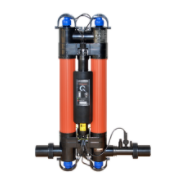 We can offer advice and services to individual developers or building services engineers considering geothermal technology, as well as perform the drilling services. 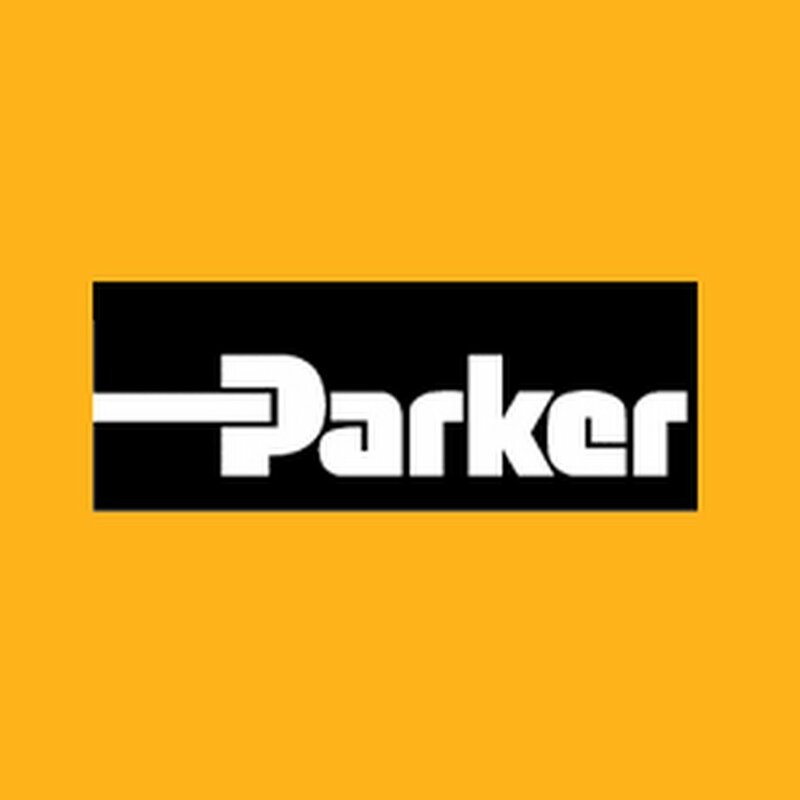 Toyesi is a distributor for the Parker Hyperchill range of process chillers. Supported by www.spatex.com.au Toyesi is a key distributor ok the Quantum Purity UV Filter. Ideally Suitable for swims schools & rehab centres. All controls in one unit, ready to install, plug and play. A powerful yes very cost effective solution. 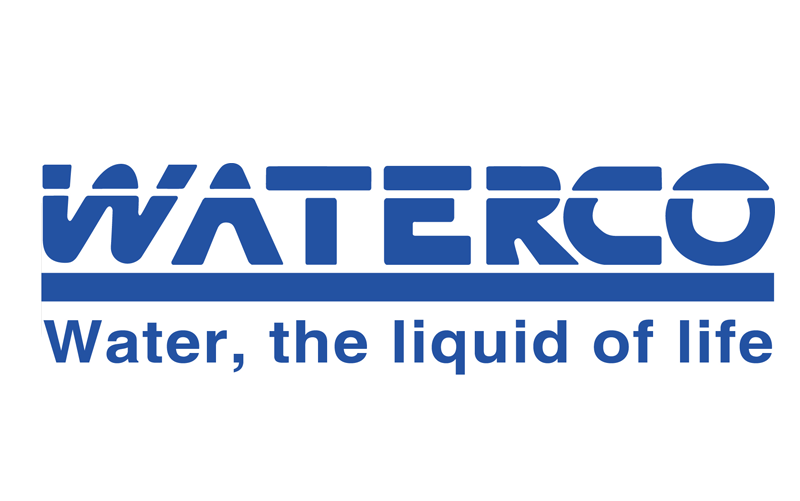 Toyesi is a distributor of WaterCo Pumps and other products. 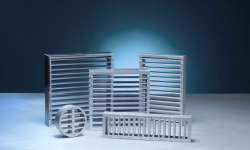 Toyesi is a distributor of SWEP Heat Exchangers. 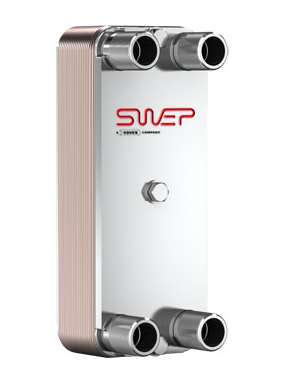 SWEP is known for its wide range of plate heat exchangers. However, with Toyesi focusing on a lot of Aquatic & Aquaculture Solutions we support SWEP’s Minex, or M10 range of Gasket Titanium Plate Heat Exchangers. Choose the equipment you need. We can connect you with our network of partners which comprises the top suppliers in most industries. Choose the type of lease and terms that best suit your needs. Select from a wide choice of payment terms to best suit your budget. Choose a 12, 24, 36, 48 or 60 month term. Apply over the phone or through your supplier in store. It typically takes minutes to make an application for your finance. Sign and return the paperwork, once you have finance approved, and arrange to have your new equipment delivered to your workplace or take it with you. Toyesi began back in 1989 and engineered all of its Heat Pumps & Chillers from the get go. These last 30 years have taught us a lot about what works and what doesn’t. 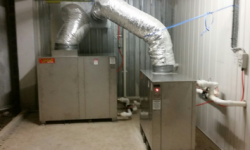 We also worked closely with many of heat pump affiliates and our customers as well as industry experts to ensure that our products would stand the test of time. It is important to us that we don’t just provide efficient systems, or systems that last, but offer our clients a true feeling of peace of mind that their project is important to us. We also cover as much of the variables that could alter the outcomes of their projects and try and reduce these impacts by selecting the right equipment for the job. Even if this means creating a customised system for a given project. Likewise we do not just supply every re-seller out there in the market place. 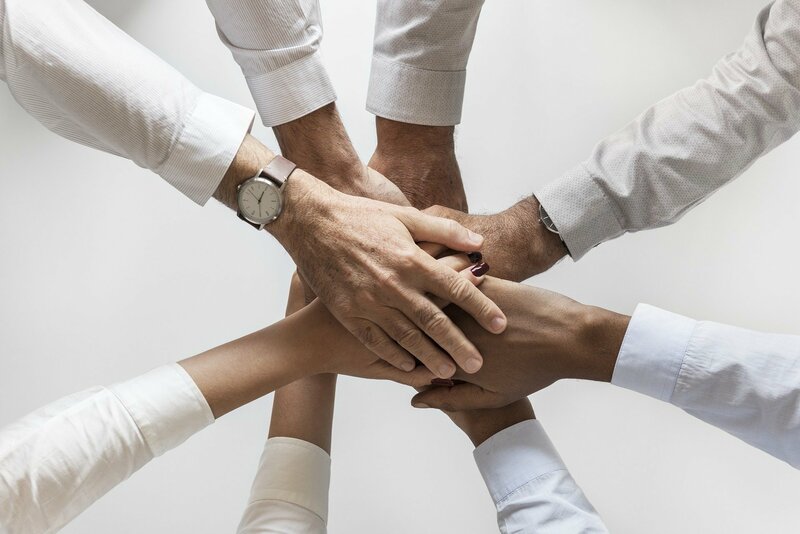 When selecting our heat pump affiliates, we first want to make sure that they can support our products, our clients, and that we can support them and their clients. We have to have similar business values and have a mutual understanding that the end goal is a happy client and a successful project. Not just today, but in 10, 15 or 20 years plus time. This is even more important today with so many low cost imported products that flood the market offing cheap solutions with high turn overs and low life expectancy a common thing. Synergy - Working together to benefit all.